Quickly and gently removes all make up, even water proof and long wearing formulas. Unique water based formula refreshes with a quick citrus scent. - All around formula even for long wear, water proof make up. Explore the entire range of Makeup Remover available on Nykaa. 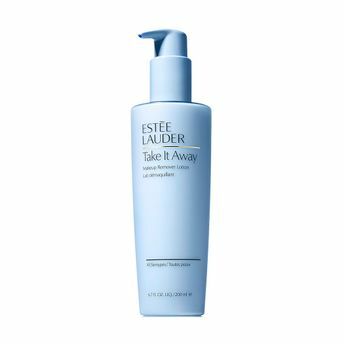 Shop more Estee Lauder products here.You can browse through the complete world of Estee Lauder Makeup Remover .